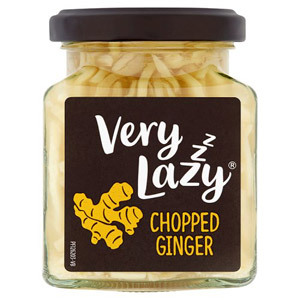 If you love cooking, but don't have the time or the inclination to cook from scratch, you will be delighted to know that Very Lazy are on hand to lighten the load. They do the chopping and slicing for you, then seal the goodness in a jar for you to use. Very Lazy pastes and chopped ingredients jars are packed full of fresh flavours that will resonate through your cooking. You no longer have to spend hours peeling, dicing and preparing, and your dinner guests will never be able to tell the difference! One of our most popular best-sellers is Very Lazy Garlic, and it's not hard to see why. Chopping and preparing garlic is always a hassle, but powdered garlic never quite has the same rich flavour. 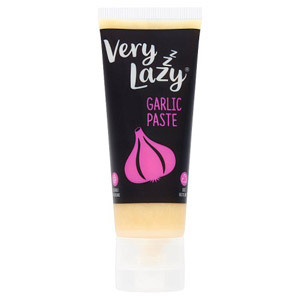 Very Lazy Garlic gives you the best of both worlds. 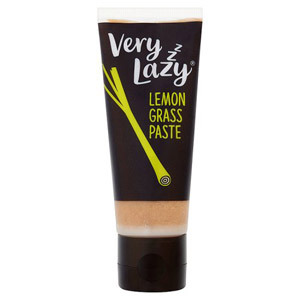 And our Very Lazy Pastes are the perfect ingredient if you are looking to make a quick, flavour-rich meal. Why not pick up a tube of our Moroccan Harissa Paste, Jamaican Jerk Blend or Hot Chilli Paste? 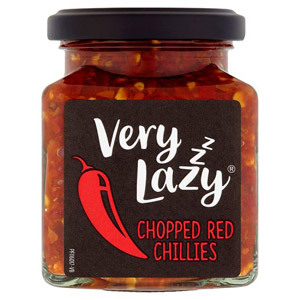 Make cooking easy with our Very Lazy mixes.